Patrick Shortt is an Irish actor, comedian, writer and entertainer. His role in the 2007 film Garage led to him receiving the IFTA for Best Actor. Following the sell-out successes of The Hall, Selfie, and How’s Tings? 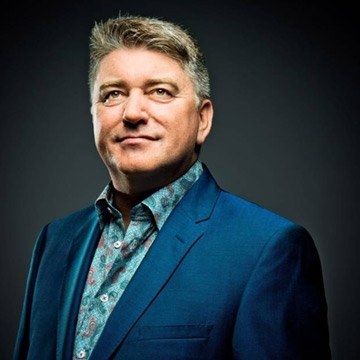 and fresh from starring roles in the hit play A Skull In Connemara and the film The Belly of The Whale, Pat Shortt, one of Ireland’s best loved comedians, takes to the road with his latest quirky look at Irish life. Featuring all brand new material and sketches, this new show is a rogue’s gallery of odd ball characters, bizarre situations and even a song or two! Hey! delivers a peculiar take on modern life that only the unique imagination of Pat Shortt could conjure up.